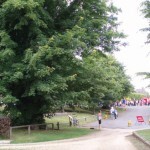 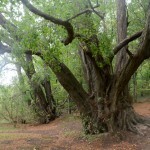 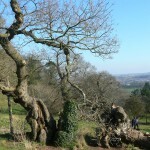 Visit famous and less well-known trees all around Britain, and explore some wonderful treescapes. 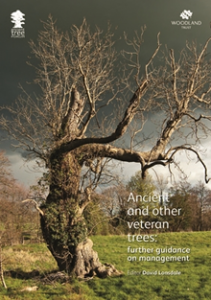 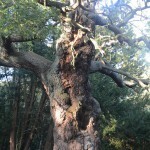 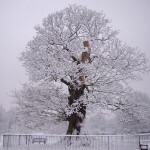 Find a site or an ancient tree to visit in your area. 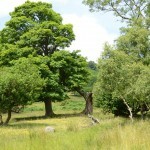 All sites are open to the public and many have been chosen as they demonstrate good management practice. 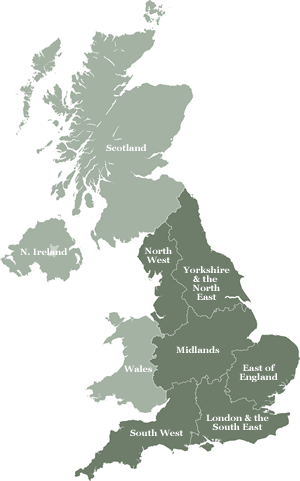 Please note that we will be adding more trees and sites to this map over the coming weeks and months. 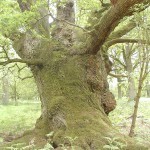 133 trees recorded including Oak, Beech, Small Leaf Lime and Sweet Chestnut. 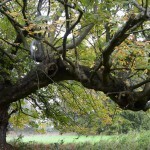 Ash, Oak, Horse Chestnut and Sycamore. 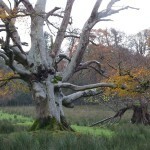 Parkland ashes, oaks, common line, beech and alder in broad meadow. 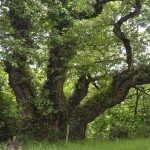 Wood pasture site with excellent Oak, Alder, Ash and Hawthorn. 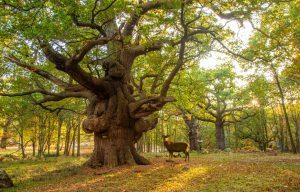 World Heritage Site with a 600+ year old Oak, beech, former wood pasture and nearly 300 veteran trees. 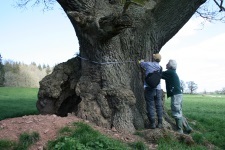 99 trees recorded including Oak, Beech, Ash and champion Scots Pine.